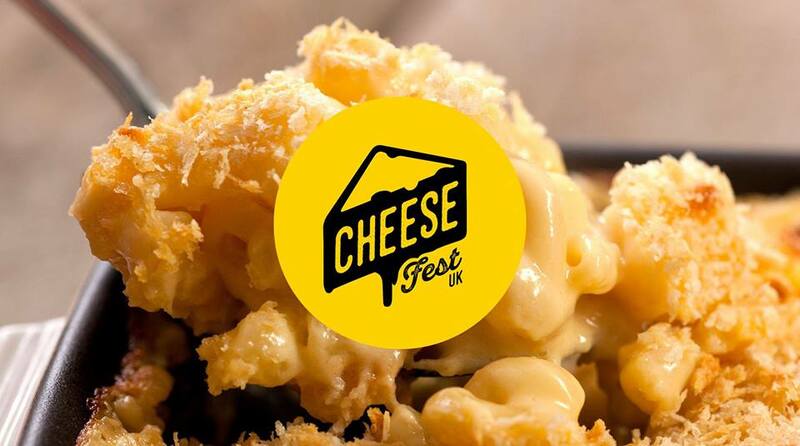 CheeseFest Returns to Edinburgh in 2019! After our biggest ever event last year in Edinburgh we are excited to return to with our amazing cheese festival! This year we can expect more of everything we had last year! + Lots more to be announced!